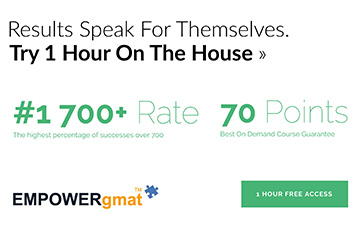 Yesterday I took the GMAT for the second time and got 710 - 94%, with (49 - 90 % in math) and ( 38- 83% in verbal). I think that my story would be encouraging to everyone visiting this foum, especially to those who feel discouraged about their experiences and preparation. 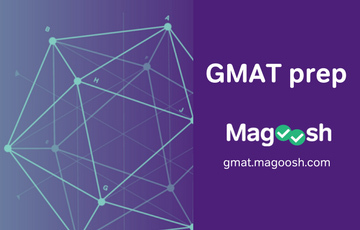 For the Fist time, I was preparing with Kaplan book and GMAT OF guide 10th. 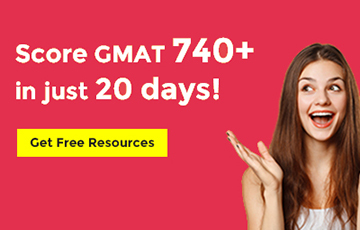 I took the GMAT on December 28th, 2006 and got only 460 ( 73 matyh, 17 Verbal) . While, I was sick the day of the test, I insisted to take it on that day, and my headache, combined with my weaknesses in the Verbal section took me below 500. Well, deadlines for international students have gone within December , but anyway,it's worth to take an other chance, maybe with a good score in the second attempt, I can beg an appology. For your information, English is my second foreign langage. So I realy struggled with the verbal section. I have been working on my english within a stay of three months in the united states. But it was insuffisant. After the first bad score, I decided to take a break of one month, then I restarted to work with a new strategy to beat the verbal section, while keeping an eye on the math section. I restarted the process and worked for January and February. I do not work, and have all the day to plan my studies. I would work for three hours in the morning and three hours in the evening except fo one or two days inthe week when I take a break. 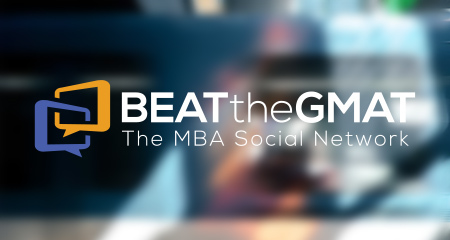 during my break I navigated a lot to learn from other's exepriences on the Gmat and this forum got me the ''clic''. I downloaded all the materials on the wiki section. I began with this materials. It helped me a lot on the SC and CR. and then I selected the medium and hard questions from the OF guide 10th and did them all. I used the grids here available on this froum to keep track of my level evolution. . this study took like two weeks. After that, I felt a little bit confident in the possibility to improve my verbal. 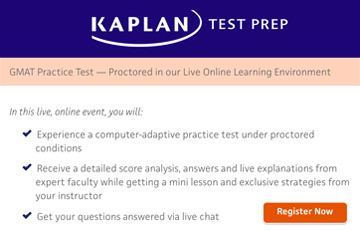 then I retook all math and verbal reviews on the Kaplan's book, KAplan's CD's and Gmatprep. I hepled me to fix the ideas and assess my understanding of the materials I studied before. I intended to fold up Kaplan and the OF guide 10th definitely to attack the news books I bought ( OF guide for verbal review and the OF guide 11th). Working on the Kaplan materials with the OF guide 10th took me an other two weeks. Then I began to work on the OF guide 11th AND The OF verbal review for the two first weeks of february. doing questions twice to make sure that I got the gist of the strategy in the verbal section. I sacrified the two last weeks of february doings multiple tests from kaplan's cat's and Gmat preps. It woul take me one day to take the test and review all answers. 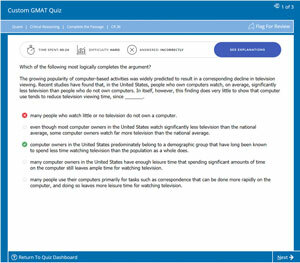 One thing that I find interesting with the Gmatprep is that doing the same tests many times is very interesting as you never get the same questions, at leat the first 4 questions are usully diffrent as if they were picked at random from a database. I really liked this, and would do the test three times to discover new medium questions in thebeginning of each test, and each time I took the test, I tried to monitor the beginning of the test strategy. I recognize that when the questions were unusual, I fell prey of surprise, panic and forgot to monitor the time. To overcome this problem, there is no better way than practice. after many tests, I would be able to tell myself wherther I can solve any questions whithin the required time, or whether I should guess, sacrifice them to save time for other questions that may account for a lot too. I believe that this practice helped me to do well in the real test. 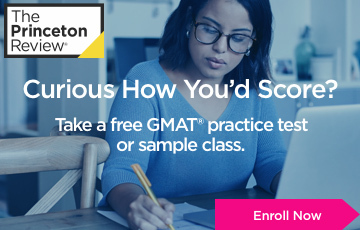 I would score between 680 and 730 on the Gmat prep tests, while in the Kaplan's test, my scores were between 590 and 630. The day of the test, I felt calm. 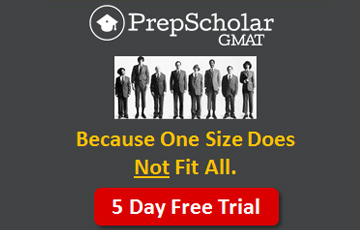 The questions seem like the Gmatprep ones. Of course, a little bit varied with other contexts and words. 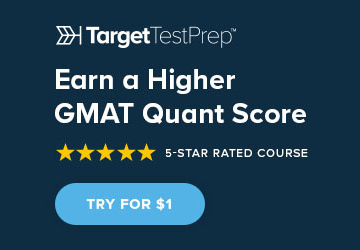 I also feel like I have seen two questions from the Gmat prep. That's why I insist that the Gmatprep CD is a real treasor, but to get all the jewelery from it, you need to take the same tests many times. 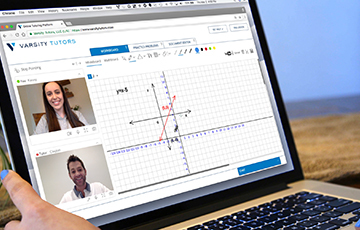 As your level would improve, you would especially get varied questions of different levels. 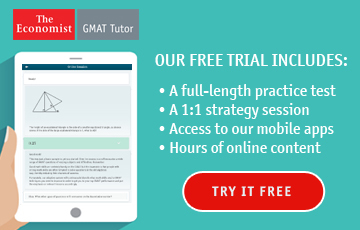 I would like to point out that to beat the Gmat, you do not only need to practice, but you need to practice, practice and practice. This is the only way to develop a calm attitude, selfconfidence and a good stamina. In conclusion, I would like to let you know that this exam is absolutely beatable, I would like to thank Eric for this forum and thank all people who encouraged me, who responded to my questions on this forum, and all those who will be reading this thread. I appologize for my Frenchy-English. Congrats, banona! Thanks for sharing your story, and thanks for your contributions to this forum! with regard to sentence corrections, I just downloaded all doccuments from the Wiki, or on the SC thread and reviewed them twice. Of course there are some overlaps between all documents, but I found them very interesting. 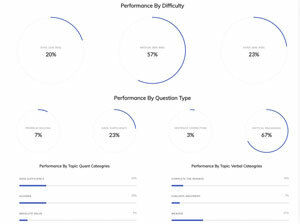 So, after doing reviews two times, I felt that the rules became simple, then I attacked the OF guide Verbal review and the the OF GUIDE 11th, I remember that after two reviews , I could get 85% OF ALL QUESTIONS RIGHT, and even after, I could get 99% right. would you please let me know where the "wiki" site is and how to download the materials? I am also struggling with verbal and would like to check the materials. PS English is my second language too! The improvement you made on the verbal section is really impressive and congratulations on your final score. 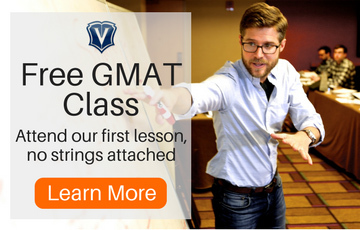 I hope you don't mind but I have added your account to tips from successful GMAT takers.